Our team at Auspec Bathrooms are fully qualified, QBCC licensed and insured. We have a very tight team of contractors that only specialise in quality workmanship and customer satisfaction. 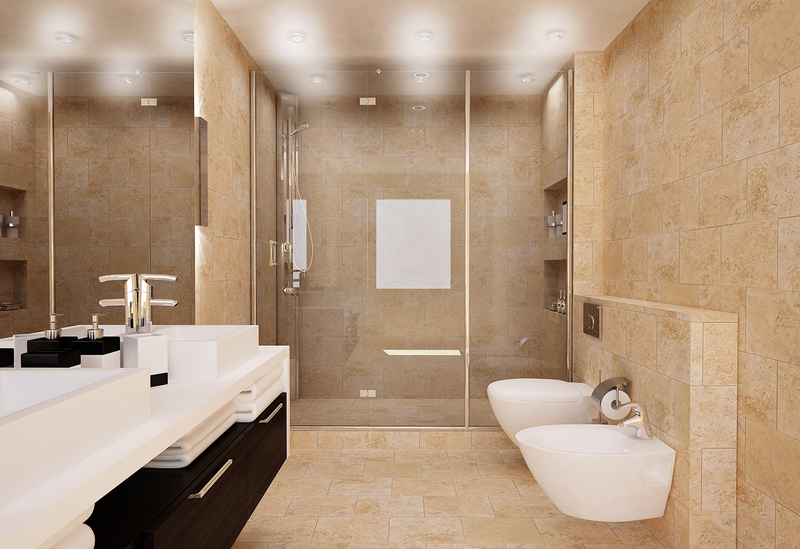 Auspec Bathrooms has been helping Australian families for over 30 years. For the passed 30 years our benchmarks in all areas have been excellence. We believe that establishing these relationships plays a major role in our ongoing success in innovative bathroom designs with clever use of well-proportioned space. Through this, resulted many clients referring us to their families and friends. We understand that renovating is a major transition in your life and home is where the heart is. If its an upgrade that you want, or you simply have a water leak that needs attention. We will take the stress out of it by providing you with some friendly advice to help you with your design aspects and ways in making your dreams affordable.